great food, fellowship, and fun games. The NorthEast Citizens on Patrol is a 600+ member volunteer group committed to helping reduce crime in the neighborhood. The Patrol is a partnership between HARBEL Community Organization, the umbrella group representing 25 community associations, and Baltimore City’s Northeast District Police. The Patrol grew out of citizens’ deep frustration about escalating nuisance, quality-of-life crimes, and their seeming inability in reducing it. With leadership from then-Major now Hagerstown Police chief Art Smith and Major Michael Hilliard on the law enforcement side, and Naomi Benyowitz, HARBEL’s Executive Director, the Patrol recruited members and rolled out for the first time in January 2000. The Patrol continues to enjoy the enthusiastic support of the current Northeast District Commander. First "Indie 900 Downhill Derby" Soap Box cars will race down Harford Road in Hamilton 21214. Save the Date and Stayed tuned for more information. 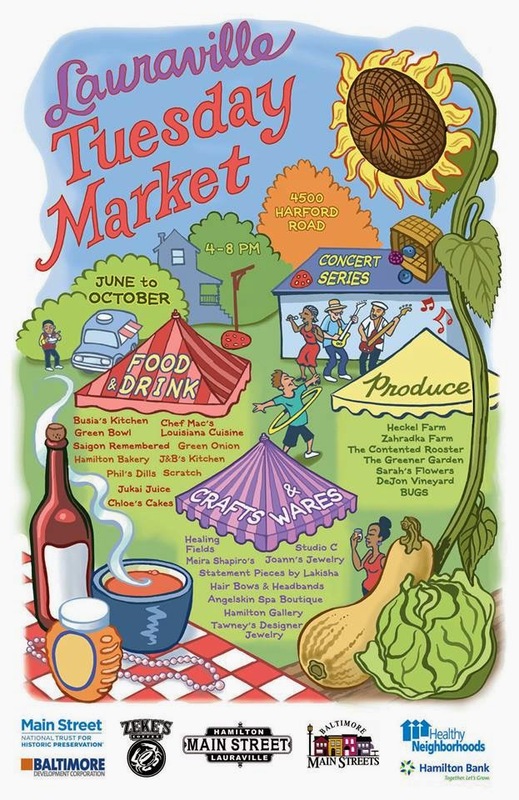 Saturday July 31st from 11:00 a.m. to 8: p.m.
cars, craft and food vendors. Stay tuned over the next coming months for more information about the Performance Workshop Theatre and their new digs at 5426 Harford Road, formally the Provident Bank built in 1951. Welcome to THE DIVA SHOP. Meet your owners and founders Lisa and Alicia. We specialiize in Hand Crafted Jewelry, Fashion Jewelry, Accessories, Fragrance Sprays, Oils, and Lotions. Our Fragrances offer all the advantages of a perfume body oil - long lasting fragrance, moisturizes skin - all in the convenience of a spray. These fragrances contain 30% pure perfume oil in a silk base with aloe and vitamin E. Meaning you get the same strength as perfume at a fraction of the cost! We've made a few adjustments to our current schedule here at Welcome Om Hatha Yoga. Three classes have been removed and one has been added. Please note that new to our list is an All-levels Yoga class, Saturdays, 7-8:30pm, w/Sara V. This class will begin on June 5th. Also, please note that the start time of Dorothy's Level I/II class on Fridays has been changed. The new time, beginning on May 28th, is 6-7:30pm (the old start time was 5:30pm). We still offer 13 Yoga classes per week! 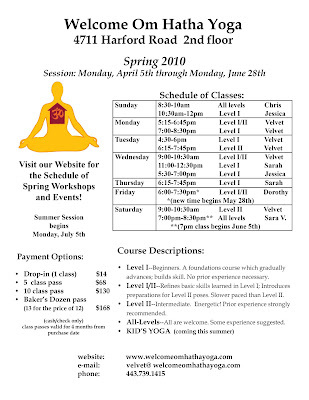 Please open the attached Revised Spring 2010 flier for all the current schedule information. You may also click on the link to our website: www.welcomeomhathayoga.com or visit us on Facebook. Our Summer schedule will begin on Monday, July 5th. We will be sending out our Summer Session Flier within the next couple of weeks. Level I classes will start from the beginning. This is a great time to start for those with no prior experience! You will find Kids Yoga classes on the Summer schedule as well! We look forward to seeing you in class! Thanks to all who continue to support Yoga in the neighborhood! p.s. FYI: At long last, the power is back on!!! Thanks to all for your gracious understanding and good humor during our lengthly power outage! Anime "My Neighbor Totoro" showing at the Hamilton Gallery May 22 at 2:00 p.m. Suitable for all family members. Satsuke and her younger sister Mei, move into a house in the country with their father to be closer to their hospitalized mother. 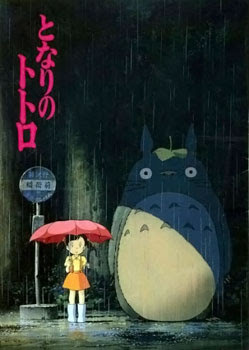 Satsuke and Mei discover that the nearby forest is inhabited by magical creatures called Totoros. They soon befriend these Totoros, and have several magical adventures. Studio C in Lauraville featured in the Sun! Studio C featured on the Baltimore Sun website as what's hot in Baltimore. Just recently Studio C in Lauraville moved from its nook over the Red Canoe into a bigger space below it. That means even more jewelry on display from owner Constance Scott. Though the tiny shop is full of things she makes with beads and semi-precious stones, Scott's specialty is fashioning colorful, one-of-a-kind pieces from vintage tins. The necklaces are standout, coming in all sorts of colors and in patters with flowers, fruit, birds and animals. Some are dainty, others are bold. 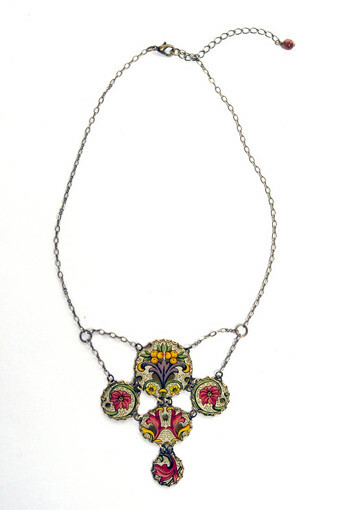 This "flourish necklace" has just enough drama to be noticed, but isn't too much for jeans and a T-shirt. Find it for $45 at Studio C, 4337 B. Harford Road, 443-226-5871. www.studiocjewelry.net. 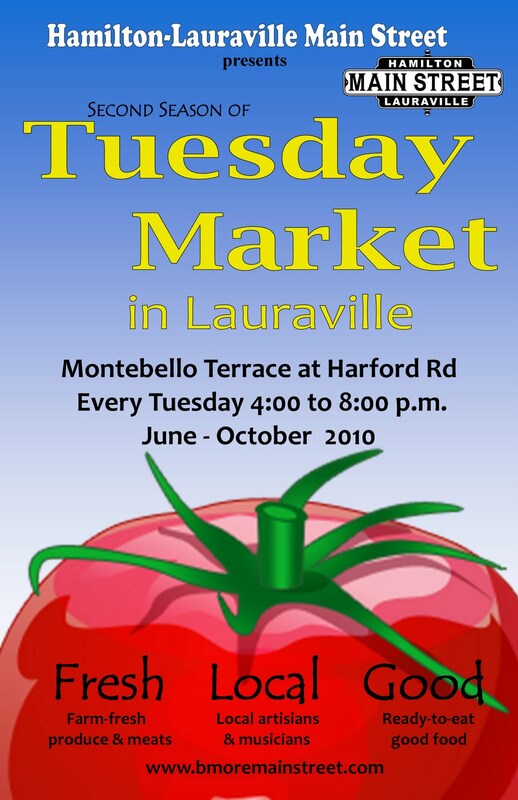 Hamilton-Lauraville Main Street will sponsor the Second Season of the Tuesday Market in Lauraville beginning on Tuesday June 1st. Due to the development of the property at 4500 Harford Road, the market will move across the street to the 3000 block of Montebello Terrace. 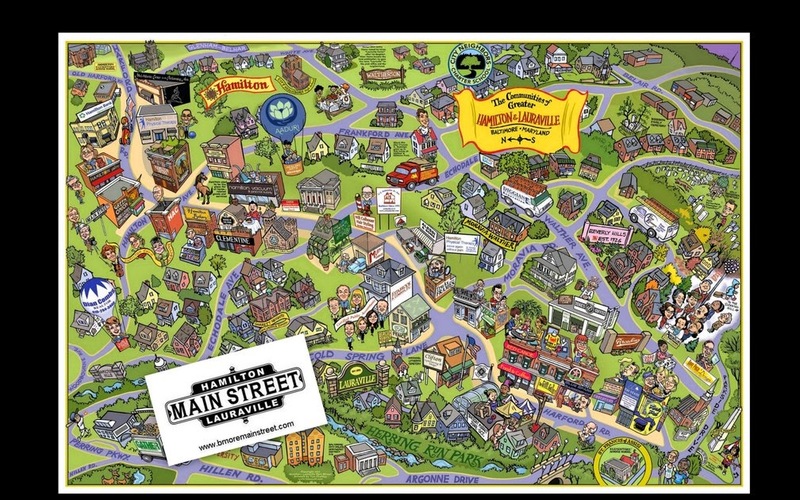 Hamilton-Lauraville Main Street (HLMS) created the Tuesday Market at the Connection last season. It is the mission of HLMS to support existing business and attract new business. Local businesses were invited to take part as vendors in the market. 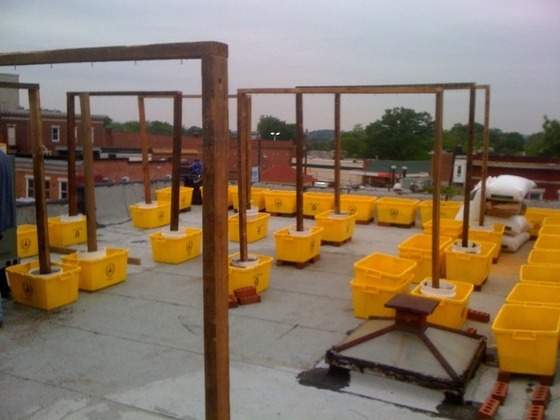 HLMS requested a lease for the vacant lot at 4500 Harford Road. The lease request was granted, the space was available and the interest in creative use of the space was strong. A farmers’ market seemed like a great way to bring the community together. The success of the market was greater than anticipated. Now that the lease for 4500 Harford Road has ended, the market will move across the street. We look forward to community support to keep our businesses working and strong. As a result of the visibility of the market last year, two new businesses opened on Harford Road. Numerous surveys were conducted during market hours. Many different zipcodes of attendees were recorded. Safeway confirmed a spike in their Tuesday business. 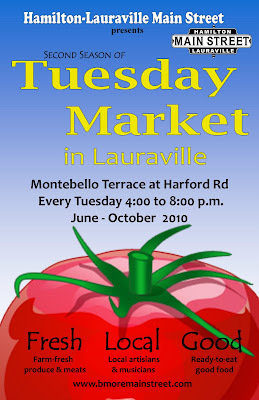 Please support the Tuesday Market in Lauraville again this season! 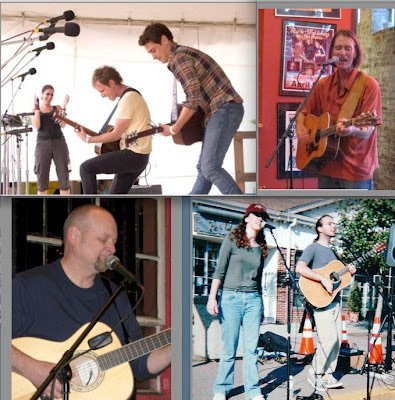 On the last Saturdays of the month, Irish music sessions take place at the Parkside Fine Food and Spirits. As Donna, one of the muscian's states, "It goes from 8:00 to 12:00 in the evening. 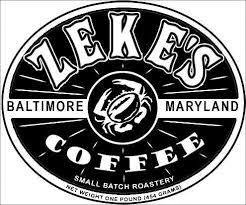 There is a great Irish community in Baltimore and most of the best musicians live between Lauraville and Parkville. If you know anyone who would be interested could you please pass on this information? " KidStock is an afternoon-long festival of children’s music featuring Grammy-nominated Milkshake and Emmy-winning Kinderman. Noon–5 pm, June 6, in the great outdoors at Garrett Heights Elementary School. Hosted by NOGLI, Sponsered by Baltimore's Child. For more information, please go to the Kidstock website. Keep up-to-date on this amazing project's progress as well as donate to the HCC, please visit the HCC kickstarter online fundraising site. HCC MISSION STATEMENT: Provide fresh organic produce to local businesses, and integrate young people into the sustainable practices related to growing organic produce to promote a peaceful lifestyle. The Brilliant Inventions (Smart Pop) Eliot used to live in Lauraville! They may move to Lauraville! NOTE: The Chameleon is a warm, friendly room with great sound, and there’s lots of free parking. The gourmet kitchen will not be open,but drinks and snacks will be available. Door opens at 6:30, music starts at 7 PM sharp. Cover charge is $5. 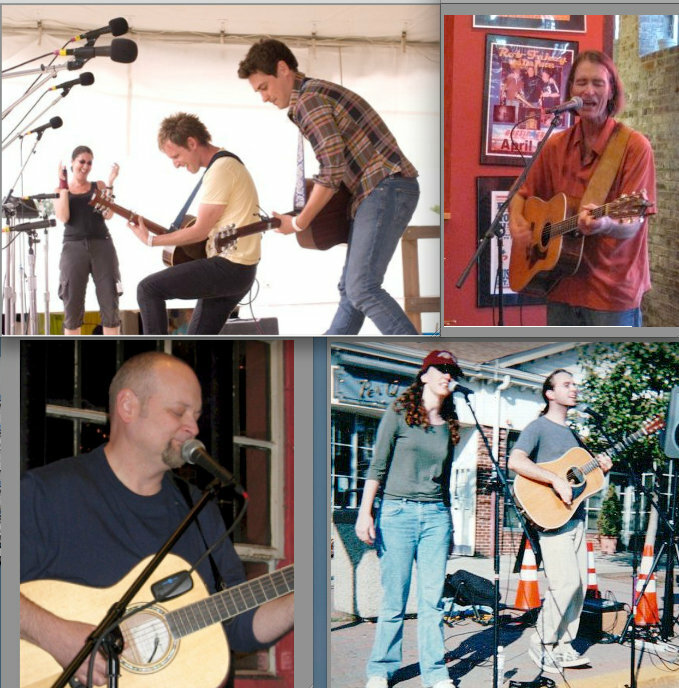 Tell your friends: there’s really good live music in Lauraville! 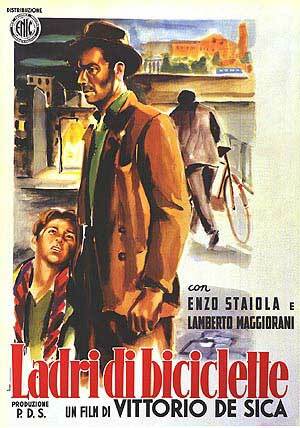 Read about the film here! This film is part of a series to benefit The Donovan Fund which assists medically fragile Baltimore City seniors with fixed incomes. The Fund helps seniors pay BGE bills and purchase supplies much-needed items such as mattresses, air conditioners, hearing aids, and medical equipment. 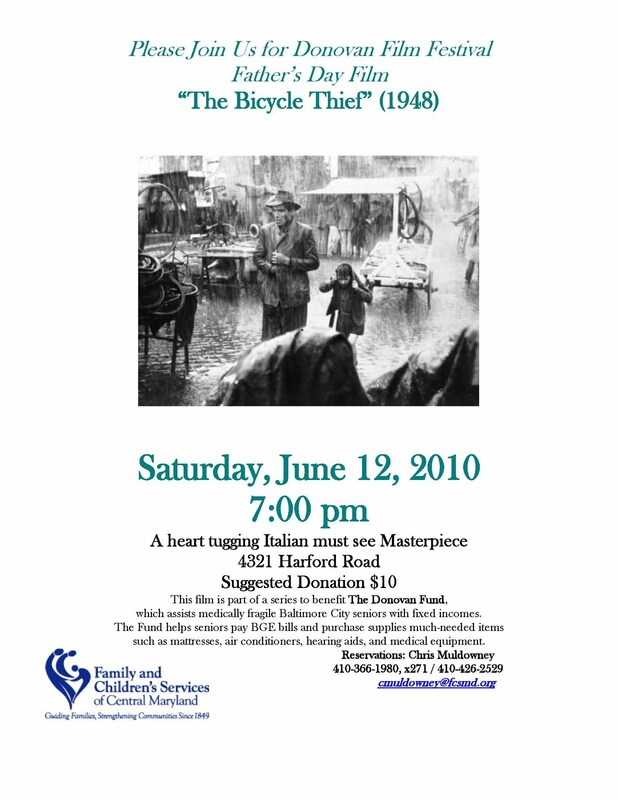 See a slide show of the 4th Annual Art Crawl presented by Hamilton-Lauraville Main Street on May 7 and 8, 2010. The slide show can be seen here. 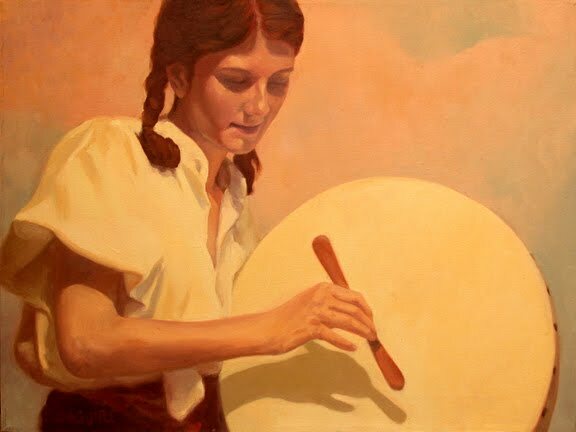 I'm thrilled to announce that registration for Evergreen Academy's seven week Summer session beginning June 1 is open and I'll be offering five FREE Music Together® trial classes! For those of you who know me from the Red Canoe Bookstore Cafe sing a long, come see what my music classes for young children and their parents are all about! Music Together is a fun, research-based family music education program for parents and their children ages newborn - kindergarten. Based on the philosophy that ALL children are musical, Music Together classes encourage children of mixed ages to participate at their own level with no performance pressure. Parental participation, regardless of musical ability is a key component to creating a rich environment for children to develop their musical intelligence. Classes consist of singing, instrument play, and both large and small movement activities. RSVP is REQUIRED, classes with insufficient enrollment will be canceled so please let us know you're planning to come. www.evergreen-academy.com and click on "Classes and Schedules"
Hamilton Crop Circle (HCC) needs your cash. HCC is in need of seed money for their various project. Click here to watch a video about the HCC, and for instructions on how to donate to them . 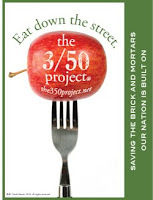 They need support/funding of $15,000 for their project by July 29th. If they do not reach the goal, the project is not funded. Please help this worth-while organization that is such an intergal part of Hamilton and Lauraville. Do neighbors slam shut windows and doors when you’re outside? Do small children cry and run away when you walk near? Tired of the cussing, yelling & belching smoke? It’s time then. Make an appointment at Beth’s DIY Workshop and I will see to it that your lawn mower actually purrs right along. Starts on an easy pull. Actually cuts the grass! 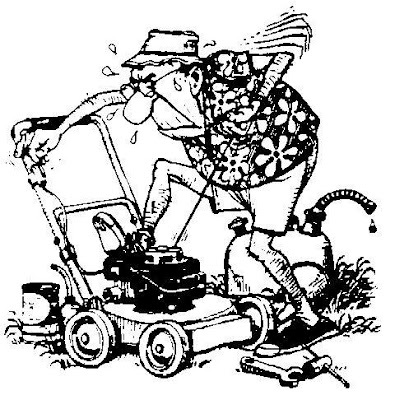 Squeeze the most out of your lawn mower before you upgrade. Even if your mower is really, really gone, you can donate it safely, knowing the parts will go toward keeping costs the lowest. Plus, I can dispose of any unusable parts in environmentally appropriate sites. Call Beth’s DIY Workshop Tuesday through Saturday 443-708-0786 stop by or leave a message. Electric mowers, too! The Lawnmower Whisperer at your service. Home Repair Class Schedule here! Heart of Hamilton has new beautiful scarves, jewelry and garden spinners- GREAT Mother’s Day gifts! Enjoy 20% off plus get a FREE summer-scented lotion with your purchase over $10.00. FREE gift wrapping too! 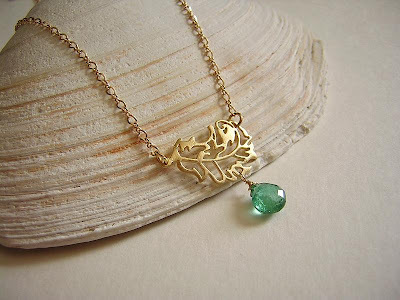 "Feather" necklace made of gold and green tourmaline. From Constance at Studio C in Lauraville. The shop is full of great gifts for Mom, and they're good for the earth too! Many gifts are handcrafted by local or fair trade artisans, and created by recycling new and vintage materials. 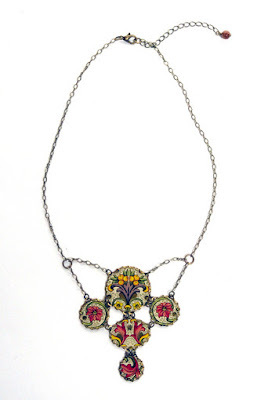 Fabulous jewelry handcrafted from vintage tin, gemstones, semi-precious stones and glass. Necklaces, bracelets and earrings-all one of a kind. Scarves, purses, tote bags, clutches, and more. There are fun pillows, candles, picture frames, cool wine stoppers crafted from doorknobs and iron fence finials too! We will be opened on Mother's Day! Message from Toby Rivkin about another community art project taking place at 4500 Harford Road on May 16 from 1-3pm with a rain date on May 23. Hi neighbors! We had so much fun working on the mural that went up on the Chameleon wall last year, we are planning another mural making opportunity and everyone is invited, as always! And it's free! Here's the background: Healthcare for the Homeless has commissioned a mural for their 25 ' x 108 ' wall, visible from the downtown Sunday market and also visible from the Jones Falls Expressway. The plan is to paint parachute cloth panels, which will later be adhered to the building similar to the way wallpaper is hung. The images on the mural come from sketches and paintings rendered by clients and staff of HCH. Communities all over Baltimore will share in a kind of paint-by-numbers experience to paint some of the many, many 5' x 4' panels, and we will see our handiwork permanently displayed on the HCH building on Fallsway! Jay Wolf Schlossberg-Cohen is the director of the project, and we have invited him to lead us in a two hour fun session of mural painting at the lot at the Market Connection. No previous experience needed! Just a willingness to take direction in painting the mural with lots of bright colors! If you have a 6 foot table you can bring, that could be helpful! We need 25 people to commit to working from 1-3pm on Sunday May 16. If you are interested, please contact me, Toby Rivkin, at tobyrivkin@rpcs.org! This should be loads of fun! We even have a raindate for the following Sunday!